The D800 is an impressive camera providing incredible depth and detail in still image photography and broadcast quality video. Designed for the professional photographer offering an astonishing 36.3 megapixels in a full-frame (FX) format, and incorporating many features of the flagship D4. 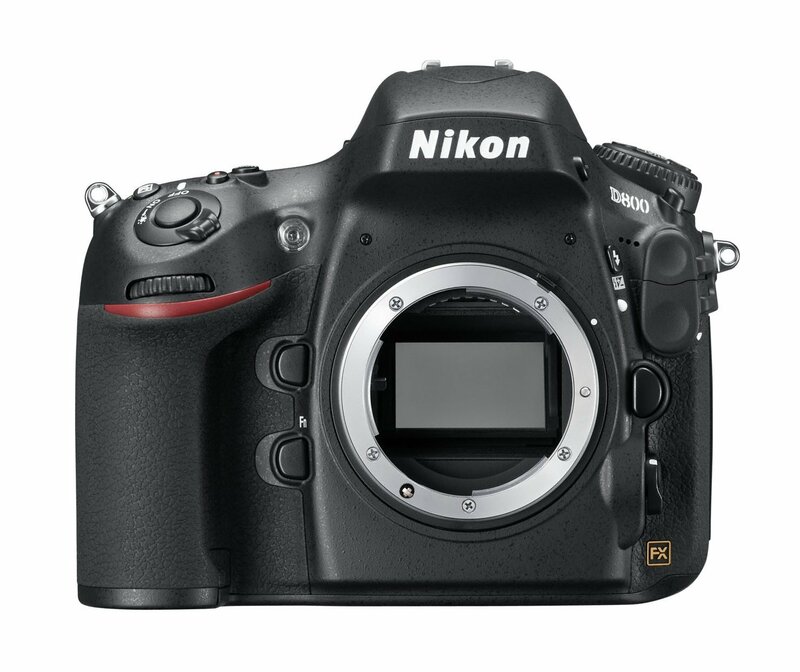 The Nikon D800 features the Nikon 51-point advanced AF system, a CMOS sensor with an area of 35.9 x 24mm, a standard ISO range of 100-6400 (expandable to a range of 50-25600), continuous shooting up to 4fps (or up to 6fps when using DX Crop mode), as well as full 1080p HD movie recording, including HDMI output. 4 fps consecutive shooting in FX/5: 4 crop modes. 5 fps in 1.2x/DX crop modes. 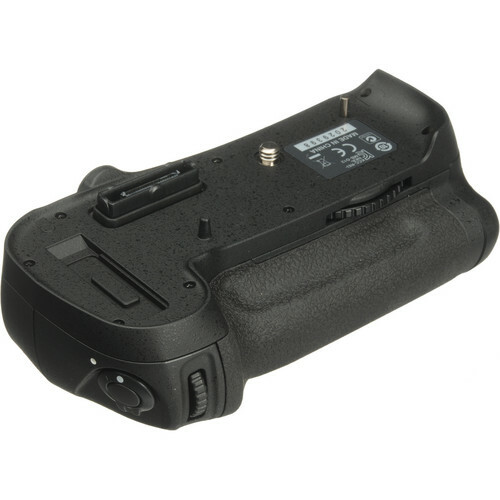 Up to 6fps when using MB-D12 battery grip in DX crop mode. The D800 renders levels of texture, nuance and detail to your photography that, until now, have been the exclusive domain of the complicated medium-format system. Define every eyelash, every line in tree bark, and every shimmer of light. Savour the exceptional depth in your still images — with the astounding 36.3 effective megapixels, you can. Enlarge them as big as A1 poster-sized prints (59.4 x 84.1 cm/23.4 x 33.1 in.) at 200 dpi, or crop aggressively to reach the composition you desire, all without sacrificing the detail and tonal range of the original. In order to maintain clean, high-resolution images, 14-bit A/D conversion within the sensor and a high signal-to noise ratio deliver phenomenal images in a diverse array of situations. The image sensor’s incredible potential does not stop with photography, either. For cinematographers ready to put their exceptionally sharp NIKKOR lenses into action, the D800’s 36.3 effective megapixel data is efficiently processed for exquisite 1080p broadcast quality video at 30p. 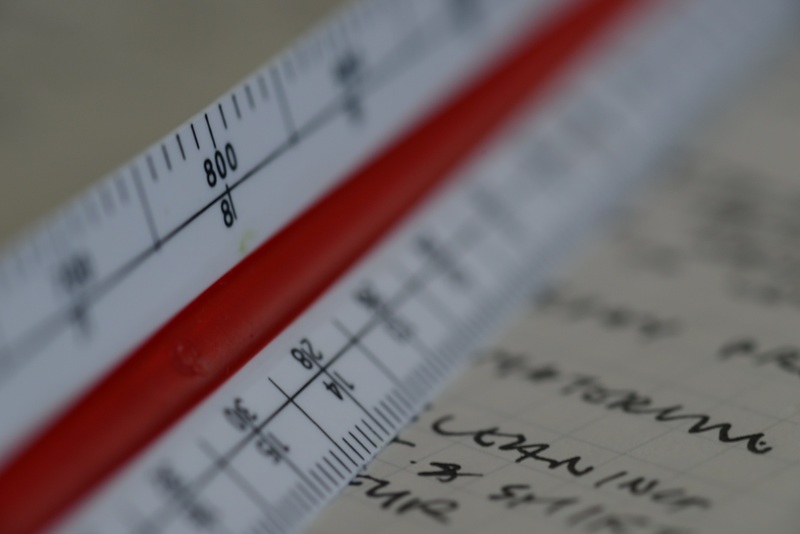 High-megapixel still images are detail-rich but data-heavy. With the D800, however, you don’t have to sacrifice speed for this privilege. Dedicated to understanding speed and its role in image making, Nikon engineers designed a powerful EXPEED 3 image-processing engine exclusively for digital SLRs. From image processing and card recording to image playback and image transfer, EXPEED 3 manages massive amounts of data at faster speeds than EXPEED 2. Even with specialized processing features like Active D-Lighting and high ISO noise reduction, capture speed is not affected. EXPEED 3 is so powerful that it handles data-intensive tasks such as Full HD video recording at 30p with ease. You’ll also notice the difference in your still images and videos through minimized noise and even richer colours and tones. In addition to these fundamental advantages, the D800 reduces the kind of colour phase shift that some cameras have difficulty with in similar situations.